Be an inclusive school that values and celebrates individuality and differences. 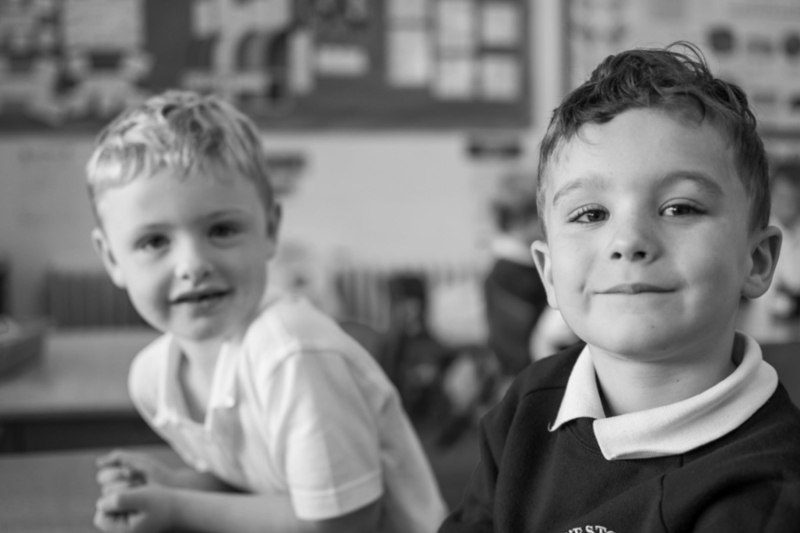 Support children to be independent, confident, well-educated and successful. Provide relevant experiences which are positive, enjoyable, enriching and memorable. Promote an ethos of respect, enthusiasm, self-motivation and success. Provide dedicated and supportive staff who will work very hard to provide the best opportunities for all pupils. Value and appreciate the support of parents and the wider community.